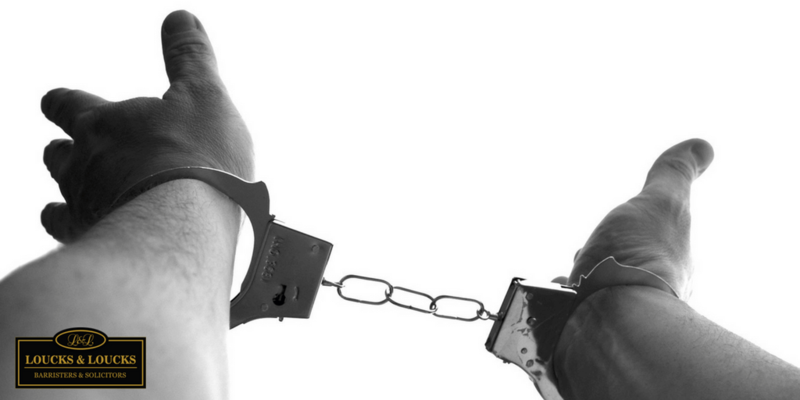 Loucks & Loucks provides robust Grey Bruce criminal defence services. If you have been charged with an offence, please do not hesitate to call. Require Criminal Law Legal Services?